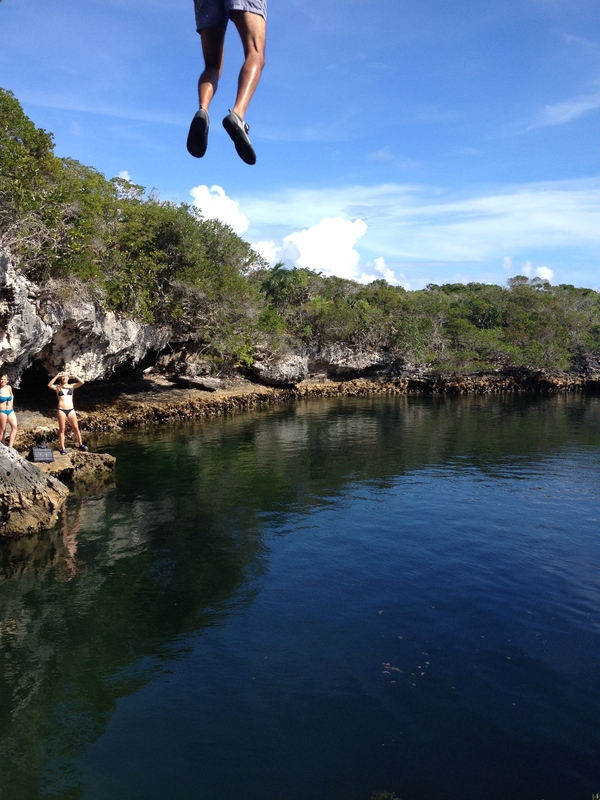 A day trip to the Blue hole on Hoffman’s Cay is just a pleasant boat ride from LWC. 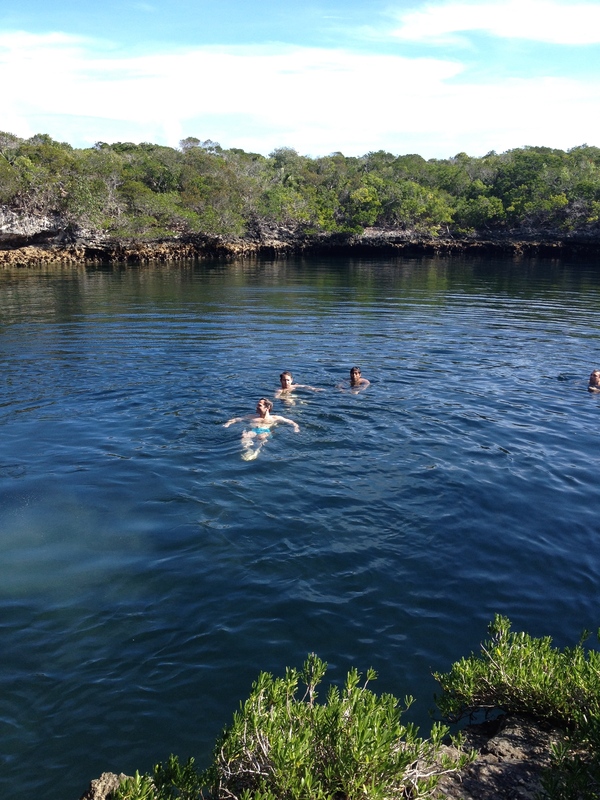 A group of us loved the experience and floated away the afternoon in the salty water after the thrill of jumping in! 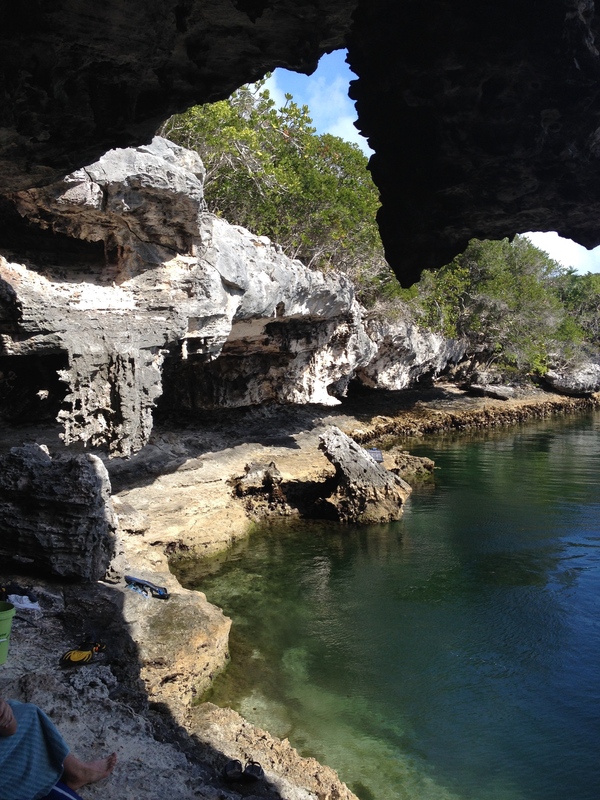 Little Whale Cay has raised the bar on experiences from here on. Perfection has been achieved with the staff, food, scenery and ambience.... After 7 days we are still speechless.